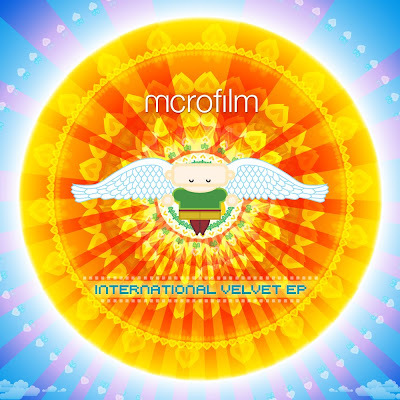 Microfilm who had that amazing album 'Slingshot Orchestra' that I wrote about back in January are back with a New EP entitled 'International Velvet'. The EP is stellar! It takes off right were Slingshot Orchestra left off. Dark electro-pop/industrial tunes. Bleeps, vocoders and crushing high hats abound. I have a feeling these boys grew out of a similar goth/industrial background that I did. If not they should have. This would have fit in perfectly at The Kitchen Club or The Church, a couple Goth clubs that I grew up with in my formative years in the early 90's.